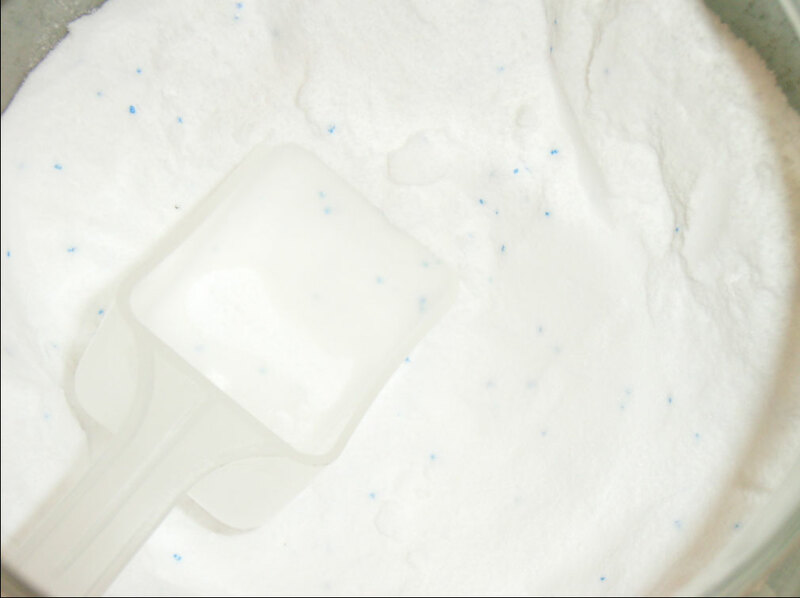 Homemade Powder Laundry Soap - Just 4 Ingredients! NOTE: I’ve personally stopped using homemade laundry soaps altogether. I know many people still have great success with them, but they started leaving a film/residue on our laundry. Might be our hard water, or maybe just this powder version, but I wrote a whole post diving deep into this issue here. My recipe for liquid laundry detergent works very well, but it can be time consuming and requires more effort. 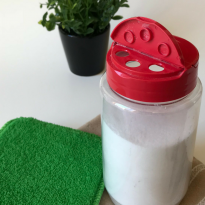 If you’re in a hurry and don’t have the time to whip up a batch of liquid detergent, this recipe for the powdered stuff will work just as well! Edit: I’ve since added baking soda to the recipe! 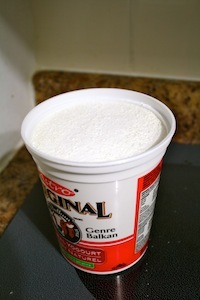 After finely grating the bar of soap, add it to a bowl along with the borax, washing soda, baking soda. I used the smallest side of the grater to get it really fine. Whisk together very well to make sure it is all evenly distributed. Note: Be careful not to inhale the dust while stirring, as it can be irritating. Also, you may want to wear some gloves if you have sensitive skin. Put in an air-tight container to prevent clumping. That’s it – four ingredients and three easy steps will get you a quick batch of laundry detergent! I use about 2-3 tablespoons of powder for a load in cold water, depending on the size; but you should experiment to find what works for you. If you wash in cold water, I suggest you dilute your measured soap into some hot water first, before adding it to the washer. Don’t forget to read up on how to naturally freshen your laundry! NOTE: For HE/Front-loading washers – Since this detergent is low-suds, it’s PERFECT for HE/front-loading washers, but you just want to use less detergent (about 1-2 tablespoons). Where can you buy washing soda? 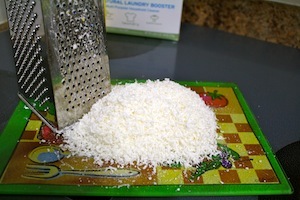 After finely grating the bar of soap, add it to a bowl along with the borax,washing soda, and baking soda. Whisk together very well to make sure it is all evenly distributed. 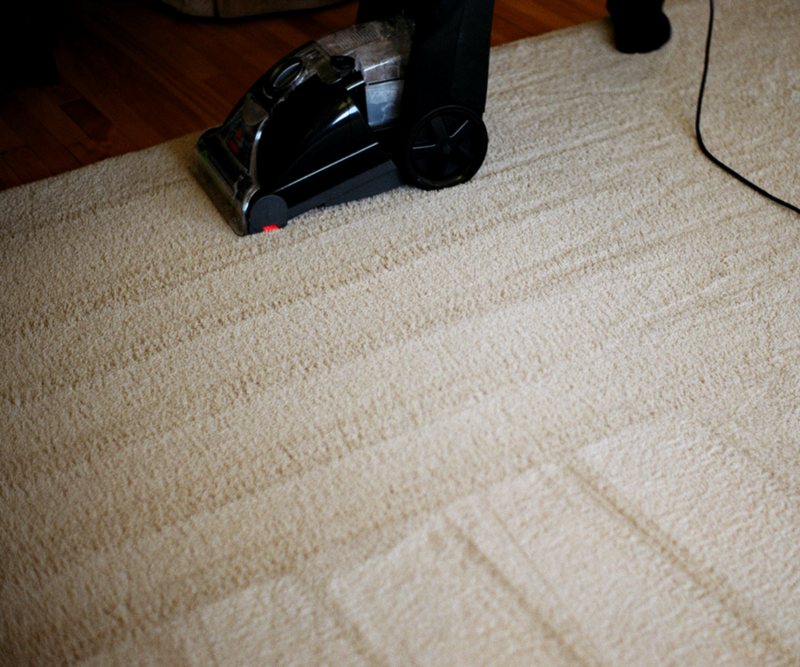 Use 2-4 tablespoons per load for regular machine, and 1-2 tablespoons for an HE machine. If washing with cold water, mix detergent with warm/hot water first to help it dissolve and not stick to clothes. I just add the detergent to the washer and run it on hot water until it starts to fill up, and then switch it to cold water and add the clothes. Just discovered your site… Can’t wait to see what other goodies you have to share !!! I am with you all the way with natural cleaners & remedies. 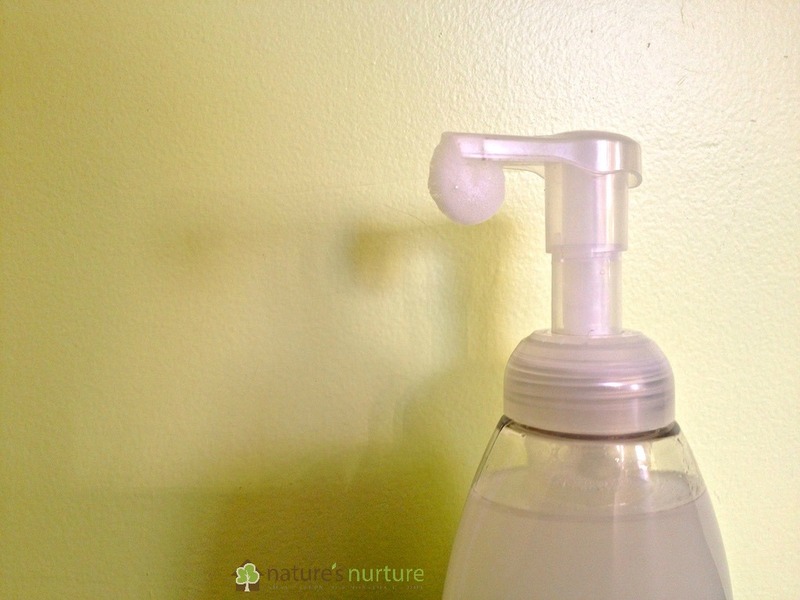 I use white vinegar in the fabric softener dispenser with a few drops of lavender oil. I have been using a liquid detergent, about 2/3 capful not the 2-3 capfuls suggested. I add a handful of bicarb soda plus half cap of eucalyptus oil to the wash. My towels are lovely & soft & very absorbent. I use a few drops of dishwashing liquid directly on any spots or stains, rub gently into fabric, let sit for 5-10 minutes then into the wash. I rarely need to repeat this even with the worst grime. I use glycerin on any food stains & let sit for an hour before putting into the wash. 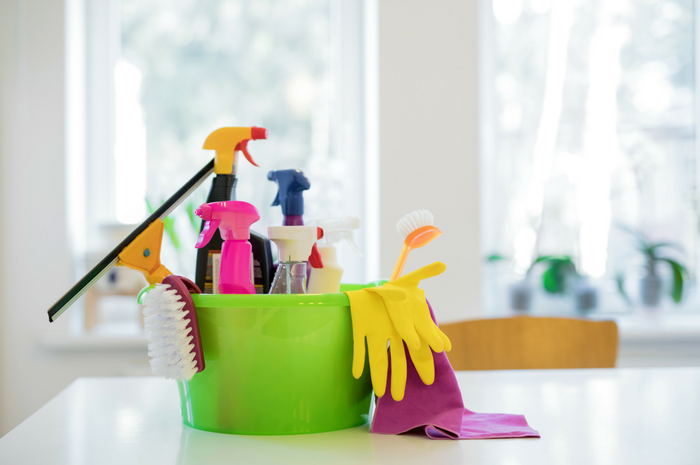 In the garden to kill weeds heat 1 cup vinegar, add 1 cup salt stir to dissolve, allow to cool slightly & put into a spray bottle & spray onto weeds around midday on a warm sunny day. Why midday? To allow any dew or moisture to dry off so mixture is not diluted. It also gives enough time to work it’s magic before the sun goes down. To make your own white oil to spray on scale or aphids. mix 1 cup tepid water, a small squirt of dishwash liquid 1 cup cooking oil. Wizz together with a stick blender until it turns white when the oil is emulsified with the water. Spray scale or aphids on roses etc. Aphids can be just hosed off or squished with fingers if preferred. These are just a couple of my ‘natural’ alternatives to commercial products. Excellent ideas here, Pam. Thanks so much for sharing! Do you know how much to use for HD washing machine, or can it even be used for that type of machine? Hi Sarah, thank you for sharing this valuable information. 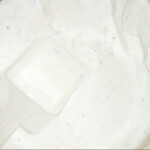 Do you think the powdered laundry detergent could be used to clean the bathroom (sink, toilet, shower), as to scrub? Thanks. I’ve never thought about that before! But honestly, it would be a waste of ingredients, in my opinion. 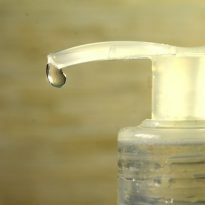 For a simple scrub to use in the bathroom, I just use a mix of baking soda and castile soap, plus a little peroxide to help brighten everything up. Hope that helps! Thanks Sarah! Have a wonderful day! Sarah, My daughter in law also named Sarah was a stay at home and made wonderful high quality soapy things for all of us including laundry soap.. alas her child has grown and she has gone back to work full time.. I will be making my own laundry soap w ur recipe later today Thank-you.. but oh how I miss her wonderful home made lavender bath and face soap. I have used your liquid recipe for the past 6 months and love it but the process of making it is a little messy and time consuming. I am trying the powder version for the first time today. Oh Jodi, I haven’t made the liquid recipe in probably a good year or year and a half – like you said, too time consuming, especially when you’ve got 3 kids under the age of 4! 😉 The powder recipe is my quick go-to. 1. About the soap: Fels Naptha bars are bigger than Ivory (or Kirk’s Castile or Dr Bronner’s), and Ivory has a lot of air mixed in (it floats!). So it seems to me that the ratio of soap to other ingredients would vary relative to the other ingredients — so that a batch with Fels Naptha would contain more soap than one made with Ivory. Is there a way to find more precise proportions for the soap portion? 2. 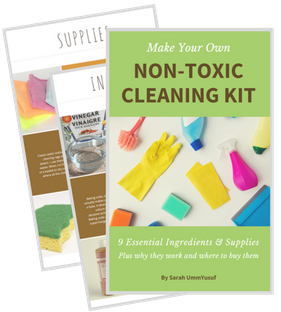 I’ve seen similar detergent recipes, and recipes for other cleaning products that contain Borax and/or Washing Soda. Both of these products are caustic, and the Washing Soda box suggests that it should be added to ‘regular’ detergent for very greasy clothing (such as Fast Food uniforms or machine oils/grease). My laundry does not include these kinds of greasy/oily items , so these ingredients seem like ‘overkill’ to me. I’m also concerned about the effect of these caustic particles on my respiratory system (I don’t have a washer/drier and do a lot of hand-washing), and on their possible corrosive effects on fabrics. So, the question: Can less-caustic (and less abrasive) products be substituted for the Borax and Washing Soda. I’ve used Borax for other housecleaning (scrubbing the tub, for example) and I’ve learned to be very cautious about how I apply it — not sprinkling it, which puts dust in the air and had caused painful sinus trouble) but mixing it with vinegar and applying the mix with a scrub-brush. So my concerns here are from experience, not theoretical. Washing soda can also be foun on amazon.com plus you can get free shipping. Borax seemed pretty cheap too. I can’t wait to try this recipe. I’m glad I found your site through fb. Thanks! I have very sensitive skin, and have psiorasis. 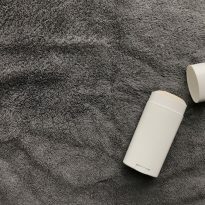 Would this be gentle enough for someone who has sensitive skin? 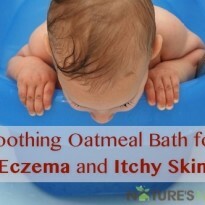 I’ve used it on my kids’ clothes (both my infant as well as my toddler with eczema) and haven’t had any issues with their skin. It’s worth a shot, but if it gives you problems, it may be from the borax in this recipe, depending in how sensitive you are. I’m working on a borax-free version soon! 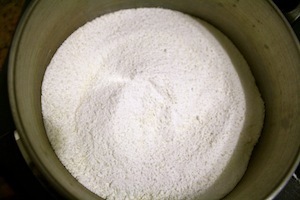 One comment mentioned throwing everything in the food processor to get a well-mixed fine powder. Has anyone tried grating the bar soap with the grater blade on the food processor? I don’t want to mess up a bar of soap or my grater blade, but if it would work, that would save lots of time (and knuckles!) over using a box grater. Thanks for any feedback! I grate the Fels-Naptha bar in my mini chopper/processor with the grater blade and the chopper blade in there and it comes out in tiny little ball-like pieces- PERFECT! I will have to start wearing a dust mask because the fine particles make me sneeze tremendously while I am mixing the powder. I like the smell just as it is so I do not add any essential oils. I cut the bar of soap in chunks with a knife then i put it in the coffee grinder.so Im sure it will be ok . just soak in hot water to clean it after your done. Oh that’s great, Dianne! Actually I add a cup if baking soda to my wash load to help whiten and also to deodorize, so I think you’re good to go! 🙂 I know some people also add some oxi-clean to their detergent as well, although I haven’t personally tried it. Hmmm, thoughts on adding an oxi product to the mix? Does it need it? I have been wanting to try this for some time. I have all the ingredients now, after much searching, two markets and one hardware store. I really like that this is as close to natural as one can get. I currently use Seventh Generation laundry detergent and need to get away from it due to the cost, so this should help greatly. For those having trouble finding the ingredients I suggest you ask your local hardware store about them. My local Ace carries all of them, so helpful. I just wish I had know it from the start. 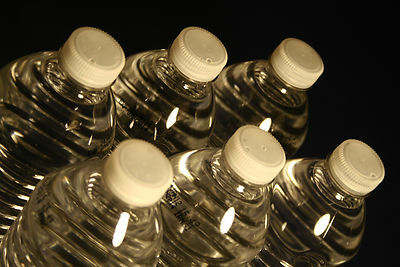 You can also get the items sent to your home if need be, by ordering online. I will continue to use baking soda during the wash and white vinegar for the rinse. I only line dry as dryers really do ruin clothes. Just look at the lint trap that is you clothes falling apart. Thank you for this recipe. It does look to be the same as keeper of the home ‘s the main difference being they use a blender to mix it to a fine powder. I decided to try this out for the first time and since I’m a college student the powdered detergent works best because I don’t have a place to cook the liquid detergent. However, the soap I used is the Mexican soap Zote, and its not solid like the soaps you suggested which can be finely grated. Instead I got some fine strings of soap. But I hope all works fine. Should I try to use your suggested soap instead or can any laundry soap, whether soft or solid, work equally fine? I did have some trouble mixing them equally, since the powdered ingredients kept falling through the soap to the bottom of the container. Hi Juan, I’ve seen many people use Zote soap without a problem. Sometimes they grate it on the small holes of a cheese grater, and others have also chopped it up into small pieces and then threw them into the food processor to get really small bits. If you have a food processor, I would put all the ingredients in there to try to grind it down to a fine powder. 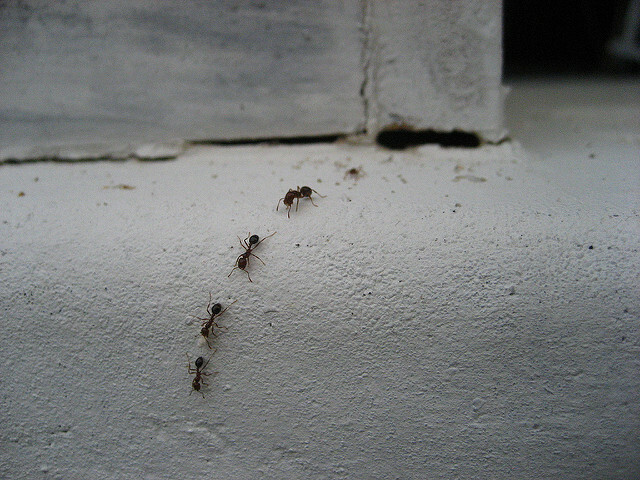 That way, they will combine together much better. I use the pink Zote soap in my homemade laundry detergent. 1 bar, 2 cups of Borax, & 2 cups of washing soda mixed in the food processor lasts me over a year using 1-2 tablespoons per load. One YEAR of laundry for $8?!?!? Can’t beat that! I make this for the second time, love it….but I was wondering how to add bubbles into this? how well does this work in keeping your whites white and not fading your colors? Also, peroxide is a great natural whitener. You can pour some right into the detergent dispenser (never directly on the clothes themselves) and run a quick cycle to help brighten up your whites. Also, I have 2 great giveaways going on right now to help you green your laundry routine! Thank you for a great recipe of dry laundry soap. Just had washed my first load of towels. Everything is clean and no soap residue left on my towels. For a soap bar I used cheapest soap what I could find in a supermarket. Added vinegar for a last washing circle and everything is very soft. Ladies and gentlemen, who are in Canada and cannot find washing soda, you can look at the website well.ca or in your local natural organic stores. One more time: thank you for great ideas and recipes. You know what’s funny? 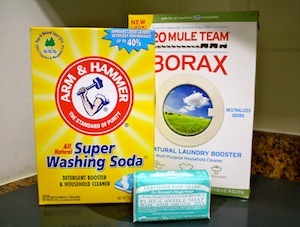 I just received my first order from well.ca in the mail today, with a box of borax and box of washing soda! Love your soap receipe! Where do you find essential oils? Also how do you make liqued detergent? I’ve been making this for awhile…I also add Oxi-Clean and baking soda for added cleaning “oomph”. Great ideas, Traci! 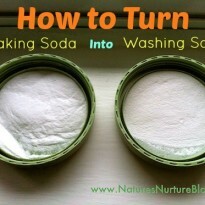 I also add baking soda to the wash cycle (as well as vinegar to help soften clothes). Oh no! Well, if you can’t find it in the laundry aisle at your grocery store, I’ve known some people to call the Arm-n-Hammer company for help. 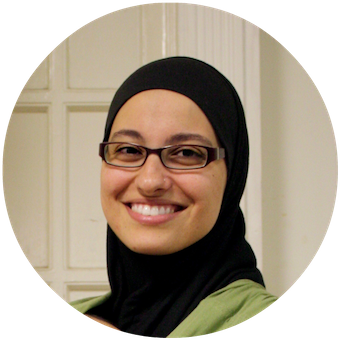 or if in Canada call To speak to a Representative 1-866-931-9741! Calling right now!